It’s time for another edition of the Mid-Missouri Bank Repmo Football Show with coach Dustin Baldwin! 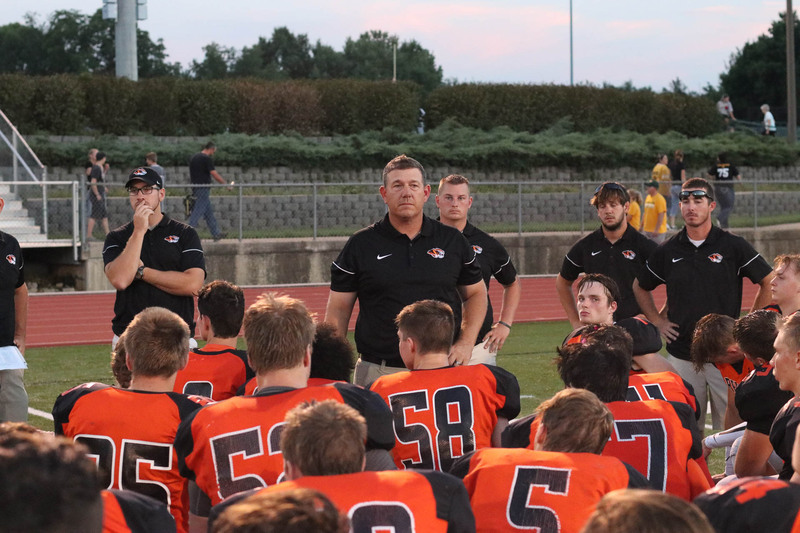 Republic football coach Dustin Baldwin looks back on the Tigers’ monsoon-game last Friday against Carl Junction, talks about signs of improvement he’s seeing in practice, and looks ahead at Republic’s first-ever visit to Joplin for a game against the Eagles in their inaugural COC season. Remember, we’ll have the video broadcast live this week, starting with our pre-game show at 6:45. 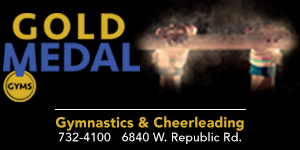 You can watch it on our website or watch it on any smart TV device on the Republic Tiger Sports YouTube channel. Thank you to Mid-Missouri Bank for its long-running sponsorship of the Repmo Football Show!